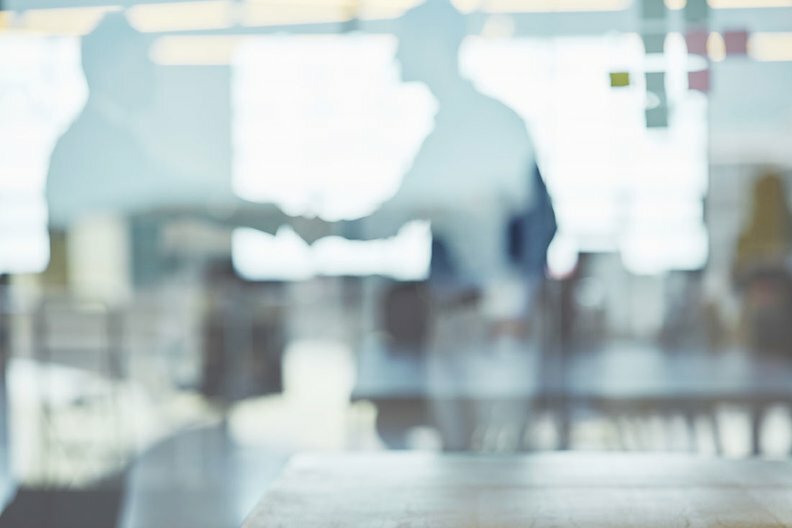 Merger and acquisition announcements often tout the benefits of bundling purchases and standardizing their services and supply chain, but a new paper shows that doesn't yield the savings executives expect. Labor expenses, purchased services and supply chain are the top three cost-cutting priorities for healthcare executives, which align with providers' biggest expenditures. The cost of labor is the top priority for 44% of 101 chief financial officers and operations executives, followed by purchased services at 21% and supply chain at 17%, according to a recent survey by Navigant Consulting and the Healthcare Financial Management Association. Purchased services and supply chain synergies are often a sizable part of the rationale driving mergers and acquisitions, as executives claim that their bigger footprint will lead to greater leverage in supplier negotiations and clinical standardization. While those results vary based on the sophistication of the health systems' process management software, data-sharing and governance structure, the savings are less than expected on average, according to a working paper from University of Pennsylvania's Wharton School academics published in the National Bureau of Economic Research. Horizontal hospital mergers saved acquired hospitals $176,000, or 1.5%, annually on average, which represents only 10% of what is claimed in the merger justification, according to the paper that analyzed hospital supply purchase orders from 1,200 hospitals from 2009 to 2015. Those savings primarily affect neighboring systems that maximize price negotiations for high-tech physician preference items. But there is mixed evidence supporting acquirers' savings. "When organizations come together it expands these problems that already exist," said Chris Gormley, the CEO of Medpricer, which aims to help providers streamline purchased service data. "The reason why they haven't tackled purchased services is because there is decentralized data and poor contract management." While the acquirers saved 6.4% on inexpensive commodities, that was more than offset by a 1.1% expense increase in physician-preference items, according to the paper. The average acquirer ultimately accrued $302 more in annual supply chain costs. Acquired hospitals saved 2.6% in physician preference item costs, such as hip implants, primarily due to negotiating leverage with vendors rather than a decrease in utilization. Smaller adjacent hospitals gleaned more savings for physician preference items, the paper found. That may be because it's easier to manage a smaller group of doctors, said Rob Austin, an associate director at Navigant. "To get better pricing on physician preference items there needs to be more standardization," said Austin, adding that systems either need to reduce the number of suppliers or concentrate volume with certain suppliers. "You need doctors to agree. Usually with a merger of competing, large groups, that gets harder." Three-fourths of the health systems that Austin has advised when they consolidate have not fully integrated their supply chain operations, he said. Executives always talk about adding buying power to get a lower price, but with the exception of basic commodities, that is not the case, Austin said. There are different enterprise resource planning systems, electronic health records and item masters that are hard to reconcile, he said. Supplies and purchased services increased for newly minted Advocate Aurora Health 6.1% in the six months ended June 30, compared to the same period in 2017 primarily due to an increase in volume as well as a higher mix of more complex patients, according to its recent quarterly earnings report. Granted, Advocate and Aurora only finalized their merger in March. Advocate Aurora said that it has already realized savings as a result of the merger and will continue to pursue additional savings. "The increase in supplies and purchased services spend is a direct reflection of different factors, not the least of which is an increase in patient volumes and mix of services," CFO Dominic Nakis said in a statement. Ascension's purchased services climbed more than 19% between 2017 and 2018 as it continued efforts to standardize its revenue cycle systemwide through its partnership with R1 RCM, which Ascension owns a part of, according to the health system's year-end financial report. More systems have sought to standardize their purchases to maximize their buying power and minimize hassle, but that process often starts with commodities. Physician preference items represent an entirely different dynamic. Purchased services related to outsourced contracts for janitorial services, ambulances, linens, translation, reference lab testing, revenue cycle and claims processing, among others, are typically harder to manage than goods, Gormley said. Many hospitals and health systems can't locate purchased service contracts, which makes it hard to benchmark costs, he said. "It's like the wild, wild West," Gormley said. There has been a renewed focus on trimming expenses as revenue wanes and profit margins thin. While some health systems are adding revenue streams, purchased service expense reduction can offer a more efficient solution that goes straight to the bottom line, Gormley said. Ones that do it well manage their purchased service suppliers electronically, sorted by key performance indicators, experts said. They also unite their financial departments and supply chain teams as well as use predictive pricing algorithms to benchmark costs. Streamlined purchased service and supply chain operations are often on one enterprise resource planning system. Leading health systems also periodically check their spending patterns to see if anything has changed and have close relationships with clinicians, particularly related to product selection. "This represents a big opportunity for CFOs to improve their operating margin through the supply chain," Gormley said.